Kids Summer Movie Series! Only $2! 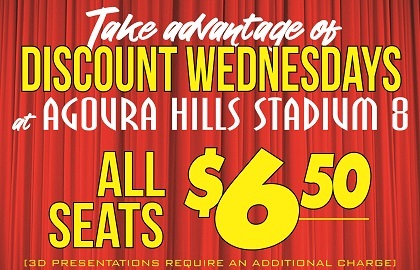 Wednesday Special $6.50 All films, all day!